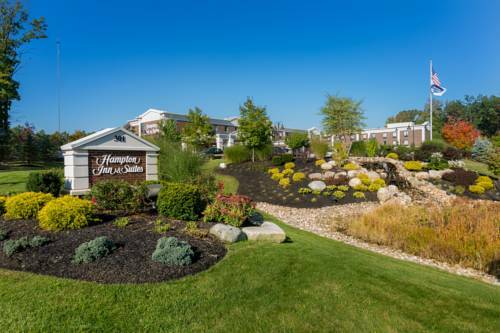 the sun is out you can always enjoy the weather at the picnic area, and there are irons on hand at Fairfield Inn & Suites Plainville to keep your socks smooth. 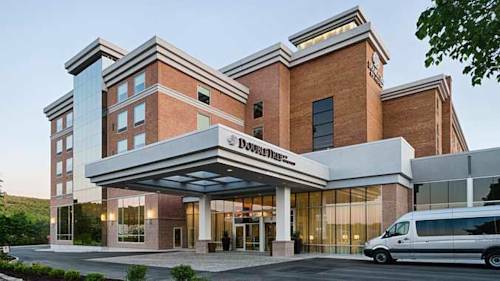 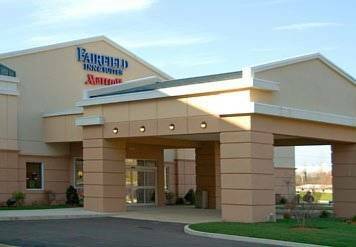 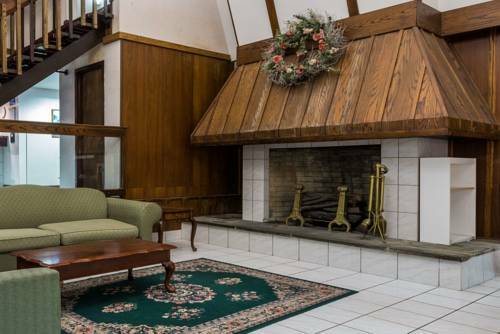 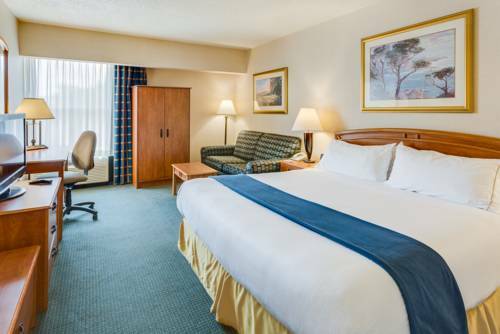 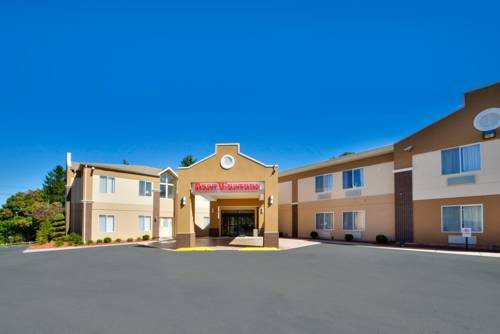 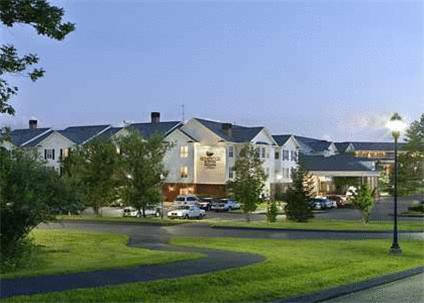 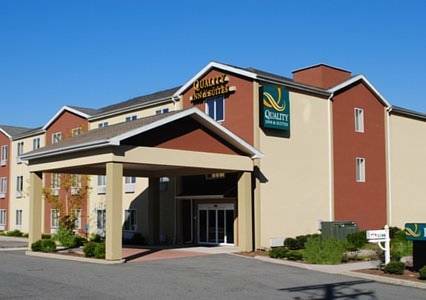 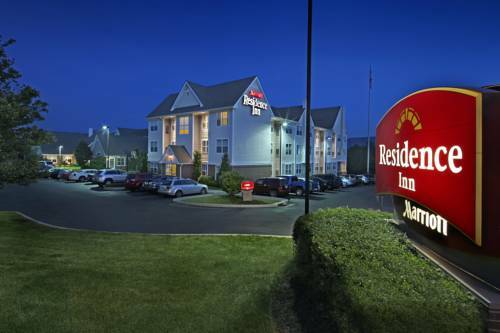 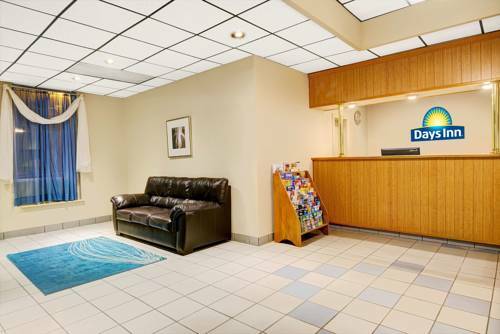 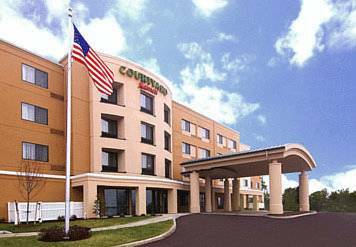 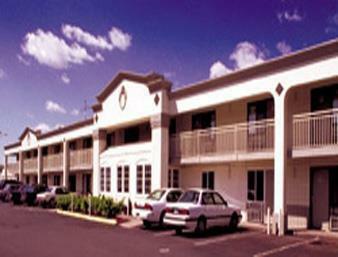 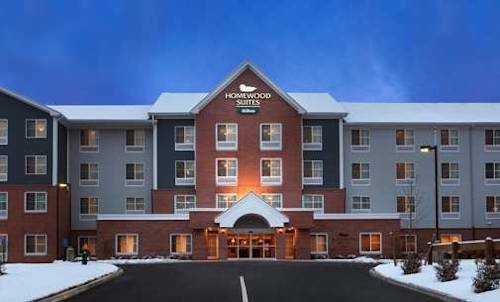 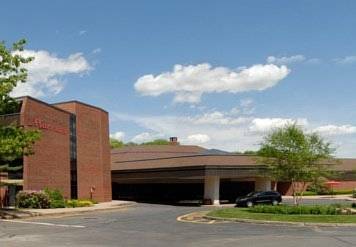 These are some other hotels near Fairfield Inn & Suites Plainville, Plainville. 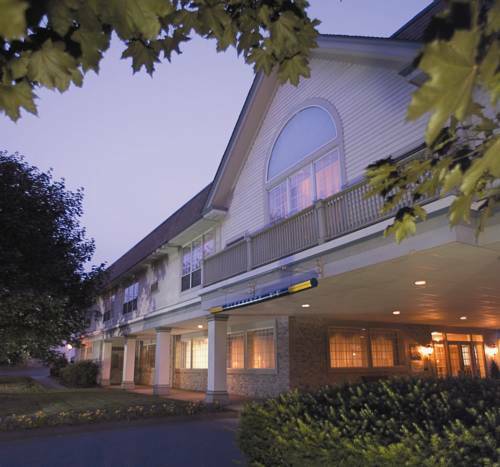 These outdoors activities are available near Fairfield Inn & Suites Plainville.